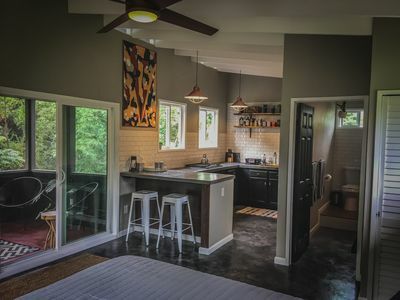 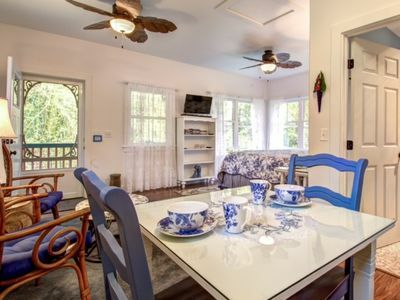 The house is spacious with lots of room to relax and a Cooks Kitchen to prepare all the local fare you gather from the various nearby farmers markets . 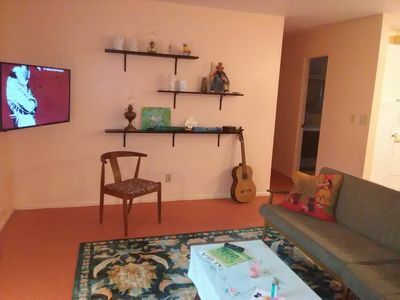 The home was just completely remodeled and decorated with artwork from around the world. 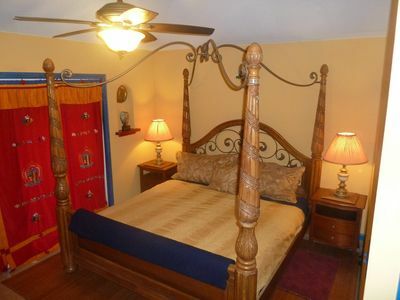 Each bedroom has a queen bed with a memory foam mattress. 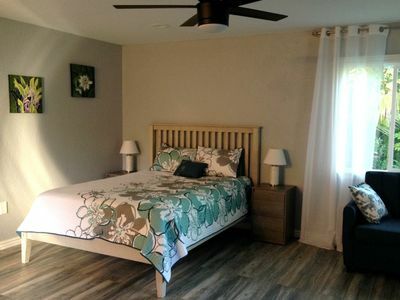 One of the bedrooms is larger with an en suite bath. 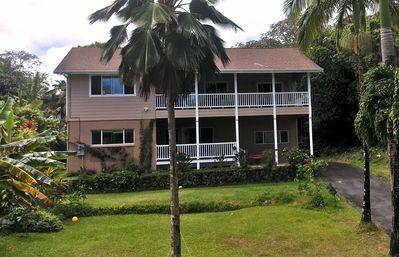 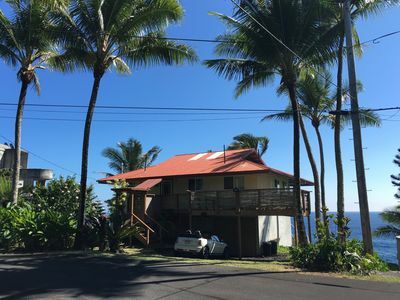 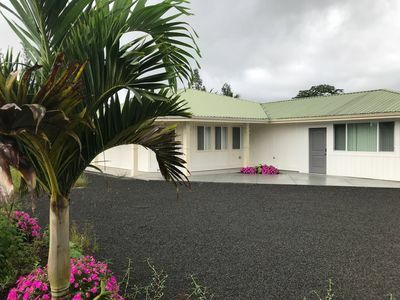 The house also has cable and fast wireless internet which is rare in puna . 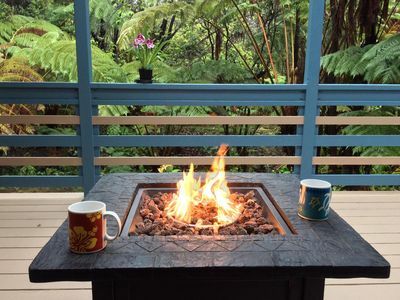 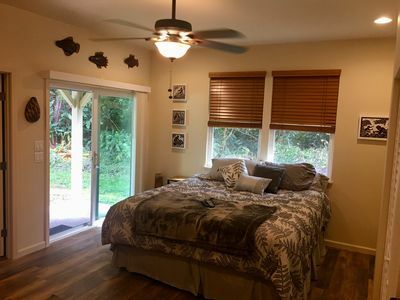 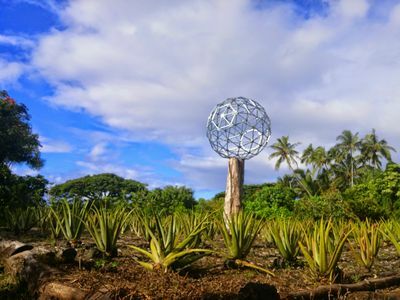 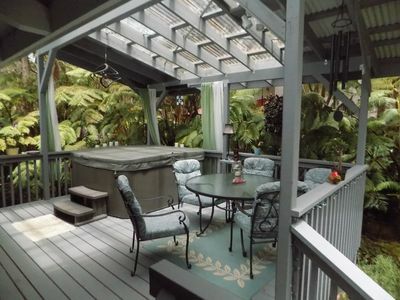 It's is about 10 minutes from Pahoa and Keahena Beach and is also close to the Hot ponds and the Tide pools . 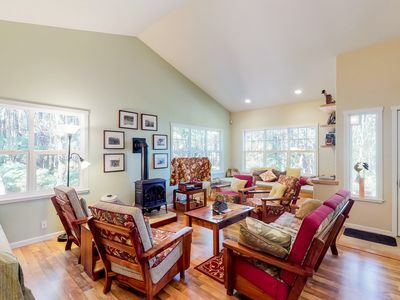 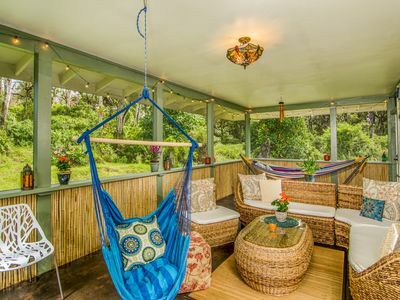 Guests love the spaciousness of our 1 acre forested retreat including it's huge screened porch with hammocks and hanging chairs to wile the afternoons away or sip your morning tea . 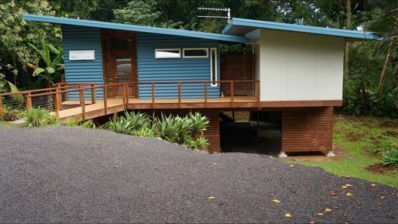 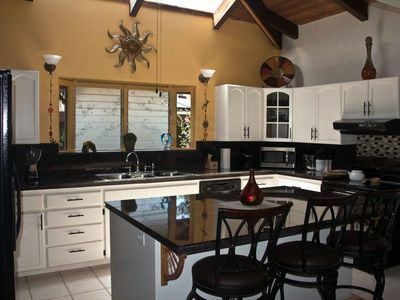 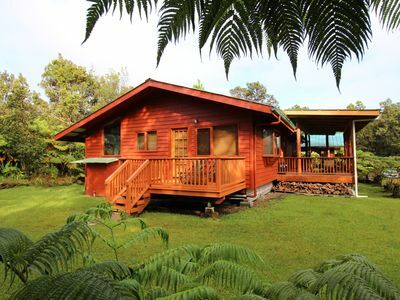 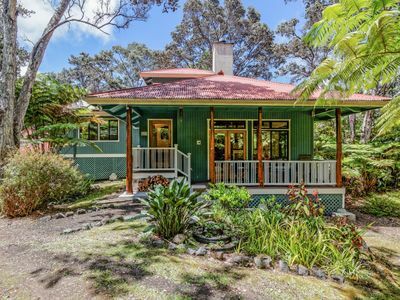 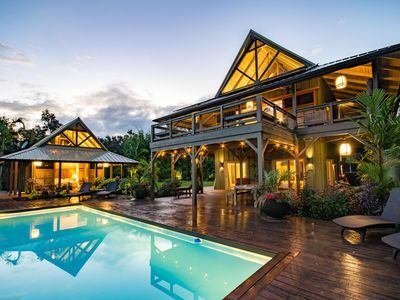 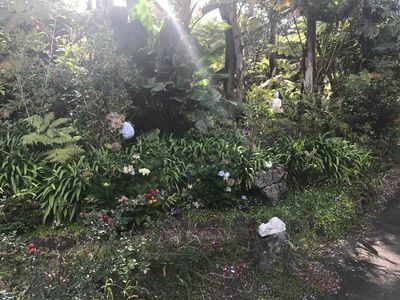 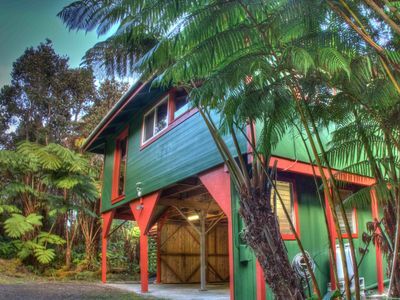 Beautiful Luxury home on Big Island close to ocean, parks, jungle and adventure!